Discover how to properly invest in real estate and in stocks to earn passive income and live the rest of your life like a king! Setting up multiple passive income streams can be done most efficiently through investing. However, not all investments are guaranteed to make you money. You could potentially lose all of your hard-earned money and turn out broke. This is why an audiobook like this is so important to have when entering the world of investing. Walk through all the steps to successfully building your site, from selecting providers to working toward your store launch. What used to cost thousands of dollars and require teams of programmers can now be done from your home. 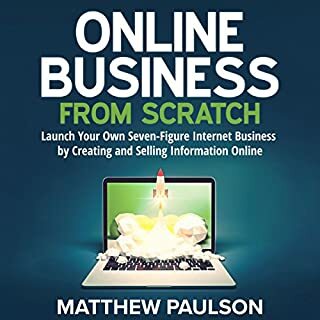 Whether you are looking to build an online store to sell your products or to resell other vendors' products, this audiobook covers all the details and is written in simple, bite-sized pieces. Very informative, if not a little dry. Disappointed. Not the content I expected. 10 Easy Steps to Become an Internet Spammer! 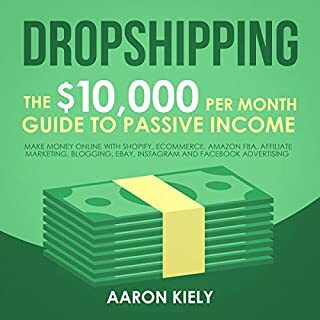 Dropshipping: Complete Guide to Start Your Six-Figure Dropshipping Business NOW! 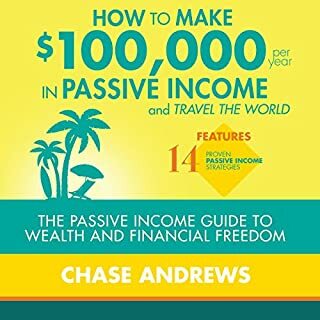 The path to true wealth is having passive income: a source of income that is truly disconnected from your time. Even if you earn a high hourly wage, there are only so many hours in a day and in your life. You don't want to spend them all working! That is the beauty of starting an ecommerce business on Shopify, Amazon, or Ebay using a dropshipping business model. 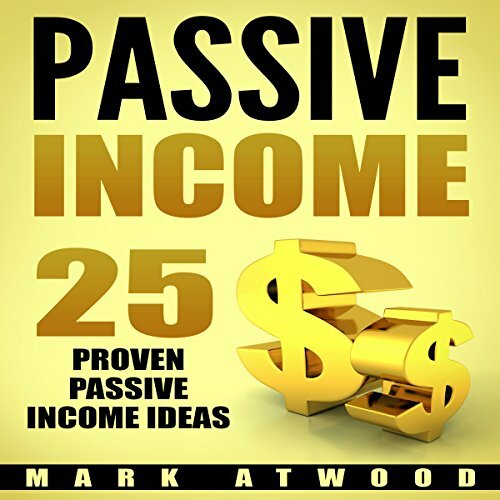 Passive income here, passive income there, passive income everywhere. The concept of passive income is very simple. You do some work once and make money passively for years. I know it sounds crazy, and it is crazy, but it is, in fact, true. Passive income exists, and thousands of people are making money passively already! Imagine working eight hours a day Monday to Friday until you are at the age of 65. It does not sound very appealing, am I right? What about having not to having to work at all? Just try and imagine how it would feel to be able to wake up whenever you want and to do anything that you desire. Do not waste your time being a slave, working constantly and barely having time to do anything else is not living. That is merely existing. The book opened my mind to new investment oppertunities. it showed me whats out there and how to benefit from it. It is a very interesting book. 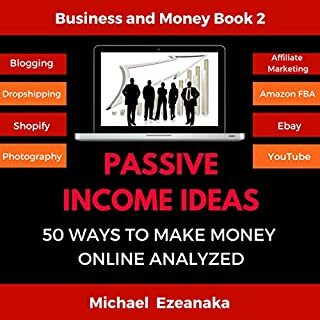 I never thought of passive income that much before I read this book the tips and suggestion given in the book is very interesting and improve your knowledge. 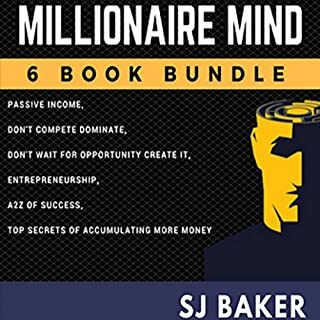 If you really believe that you should have financial freedom, then reading this book would be the best decision of your life. I would not reveal the secrets here because I want you to find out by listening this book. Earning passively is a very good way to earn some extra cash or even make it as a living. I am happy to learn and know the 25 proven models for making money online! I love the 25 proven business models on this audio book. Clear and very effective in some ways. You will learn a lot from this audio book! Very good AUDIO, as I am a beginner and the book helped me out tremendously! Lots of great ideas that get your mind off relax and ideas jumping. It is easy to follow and understand. It give highlights of possible online businesses to consider. Pros and cons are pointed out. This is not an in-depth book, but an overview. It is presented in such a way that one should be able to decide if an idea is worth looking into further. I definitely feel like I got my money’s worth. This book is packed full of useful ideas. If you read it with an open mind trust me, you’re sure to find something for YOU. you will learn a LOT about different businesses and, if you keep your mind open, you’ll have a lot of aha moments! Who would have thought people actually earn money to watch too lol this is ridiculous. This book laid out so many great ideas and plans to help me get started with some viable incomes to help my family. I'm so glad that I made this investment. The details and practical strategies for each section of his book lack specificity. However, for those looking for a virtual encyclopedia for online business, it is quite useful. 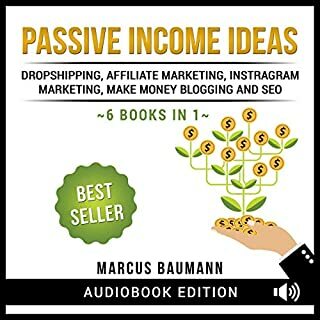 If you want to passive income business then you can listen this guide. Its very helpful guide for all beginners. I would recommend for all. great for a few ideas but most ideas are very predictable. I got it to give me a few ideas so it has served it's purpose.